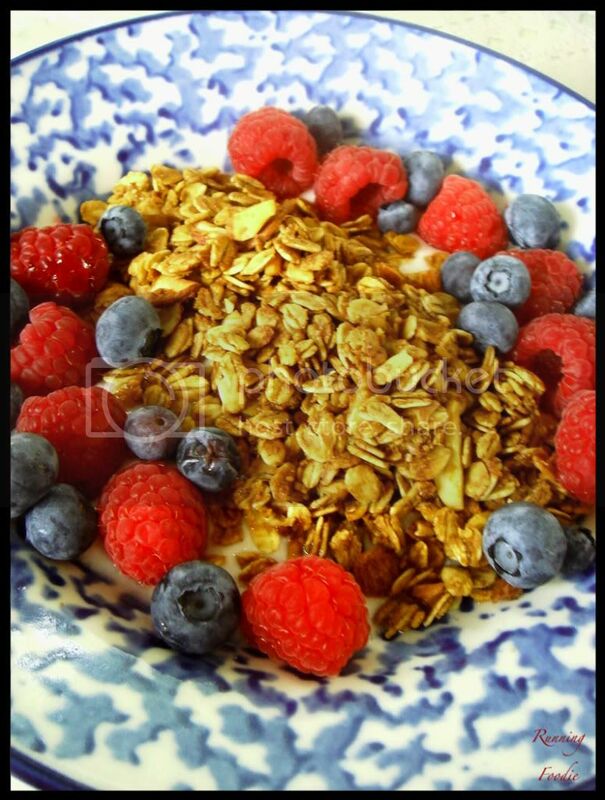 Granola is definitely a great breakfast - or even a snack!! That recipe sounds delicious!! That's a really interesting point. 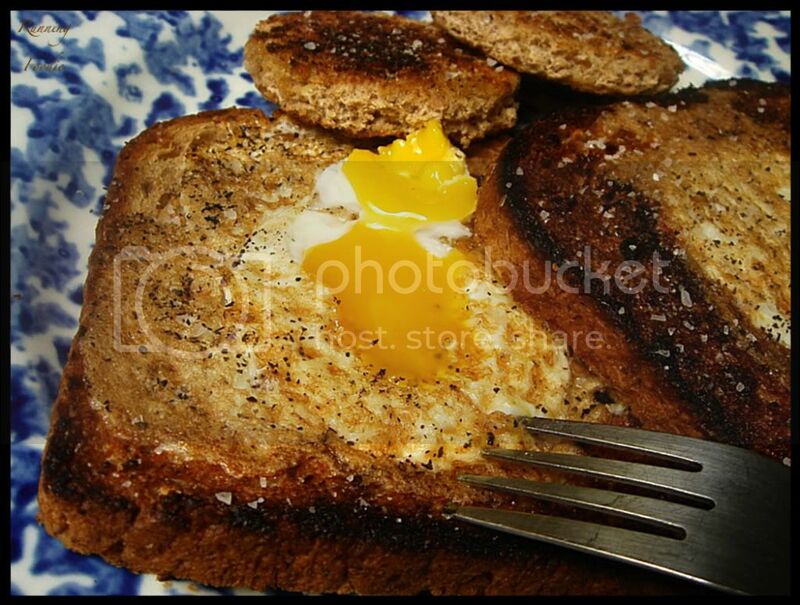 I actually spent almost all of last year experimenting with breakfast to see what "worked" for me and what didn't. Because I love, love, love eating cake or scones or muffins for breakfast, but I realized that it was making me so cranky. So eventually I realized that a mix of protein and fruit (say, nuts and an apple) is a perfect choice for me. Still, sometimes I give in and have the cake!! Breakfast Club... hilarious. What ever happened to any of those actors? 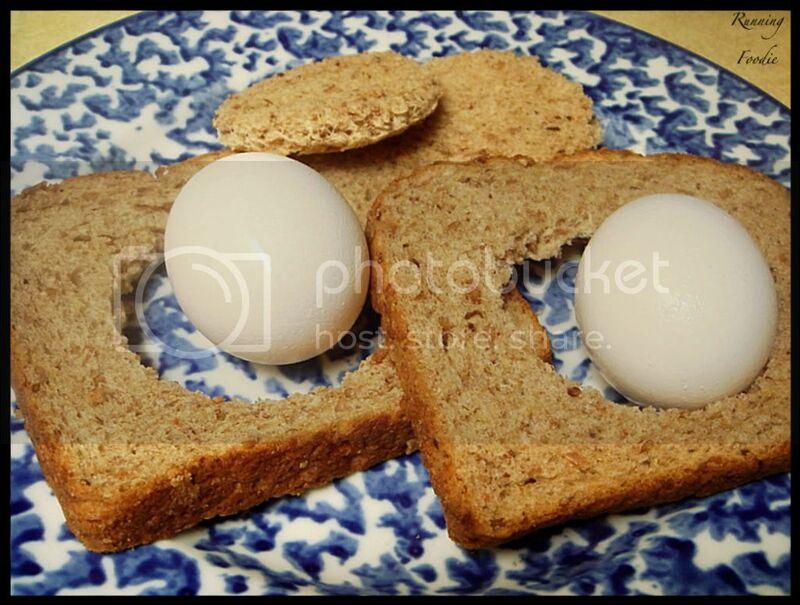 :-O Do you cook your eggs like that too? I thought I was the only person in the world that did that. 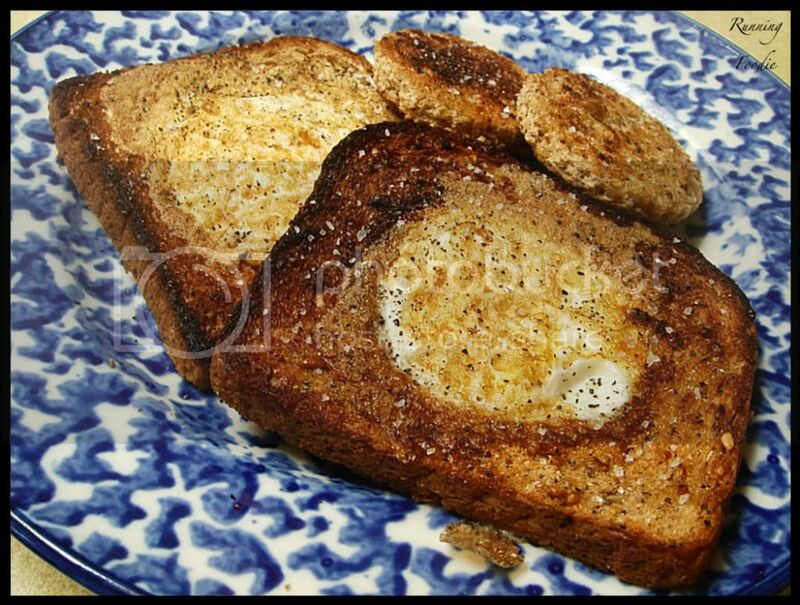 My mom calls it "egg in a hole" Delicious! Hmmm, what does that say about my personality?